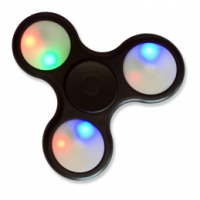 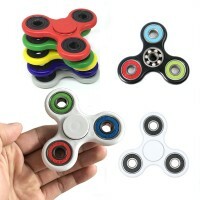 Promotional Fidget Rollers are the new fidget item, a brilliant way to fidget at the office desk or at home and relieve stress. 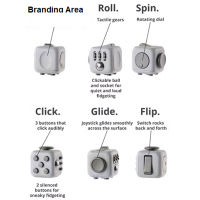 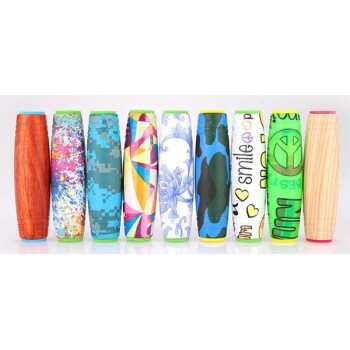 Branded, Printed Fidget Rollers are great for adults and children, easy to use and effective. 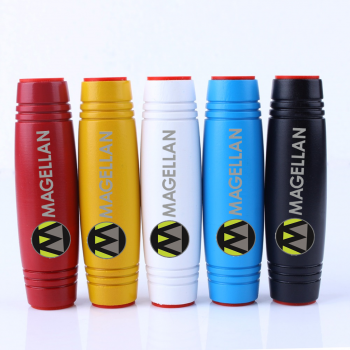 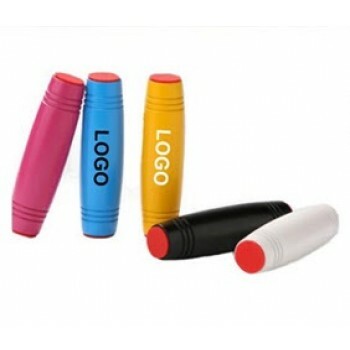 Corporate Fidget Rollers can be branded with your logo on it, up to a full colour print – print area is 40mm x 10mm.